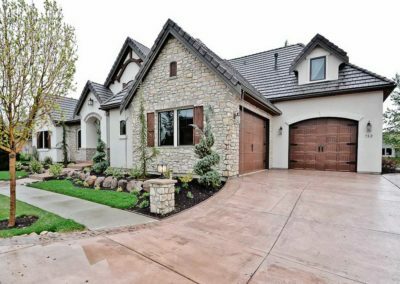 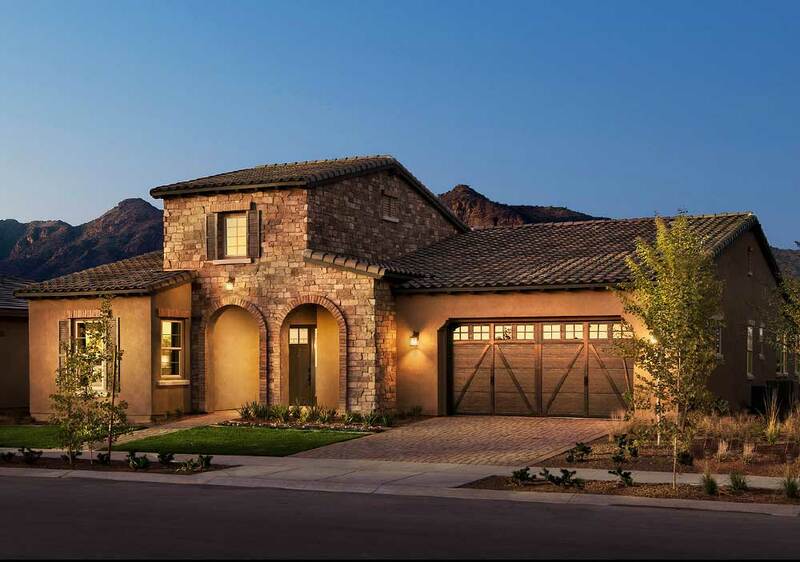 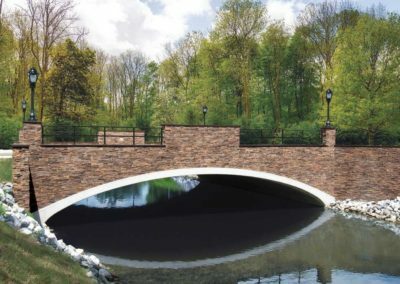 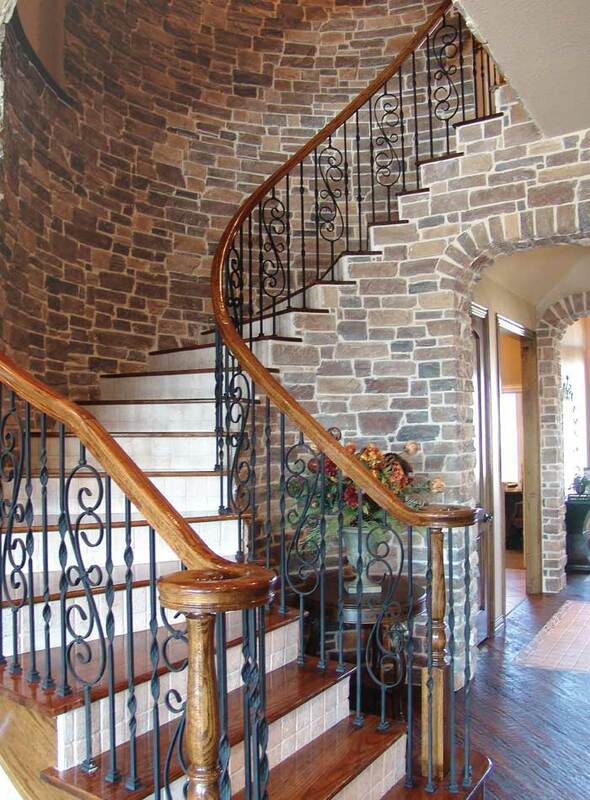 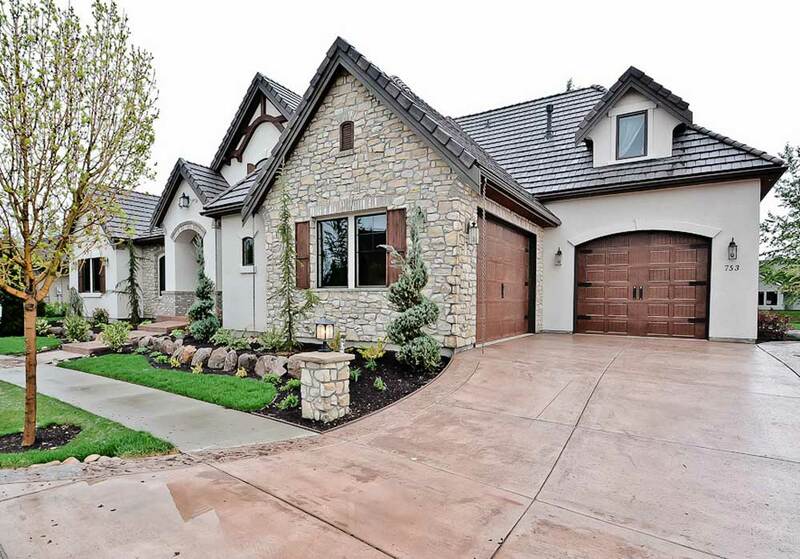 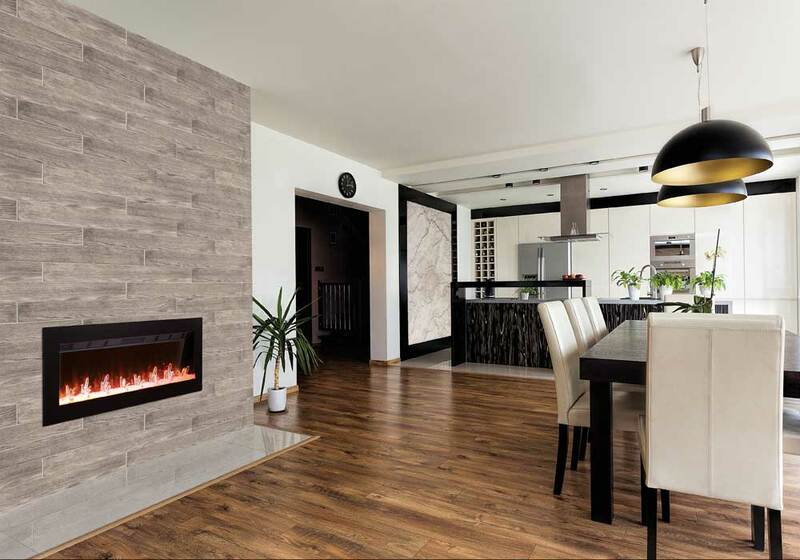 Coronado Stone Products® offers a wide variety of manufactured stone veneer, thin brick, tile, and precast products—all of which simulate the natural elegance and beauty of stone. 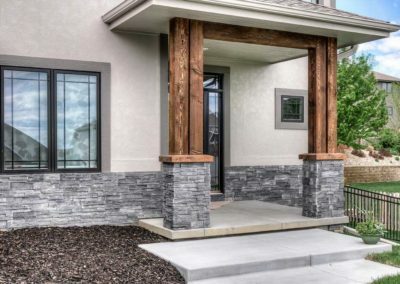 Each of Coronado Stone’s 50+ products is hand-crafted from natural stone and undergoes a process that is so authentic, it’s difficult to tell between which is real and which is manufactured. 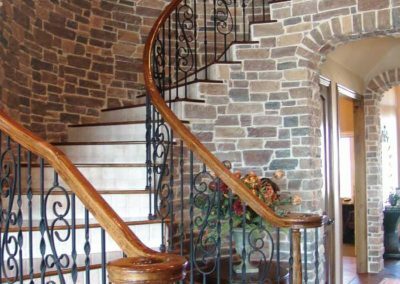 The company has one of the largest portfolios of products and colors in the industry, each of which is an authentic representation of some of the most sought-after stone in the world. 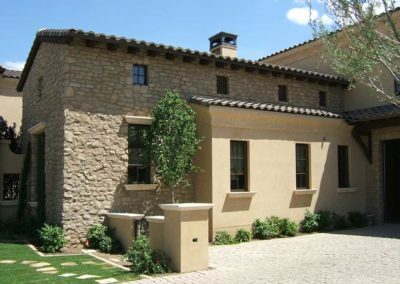 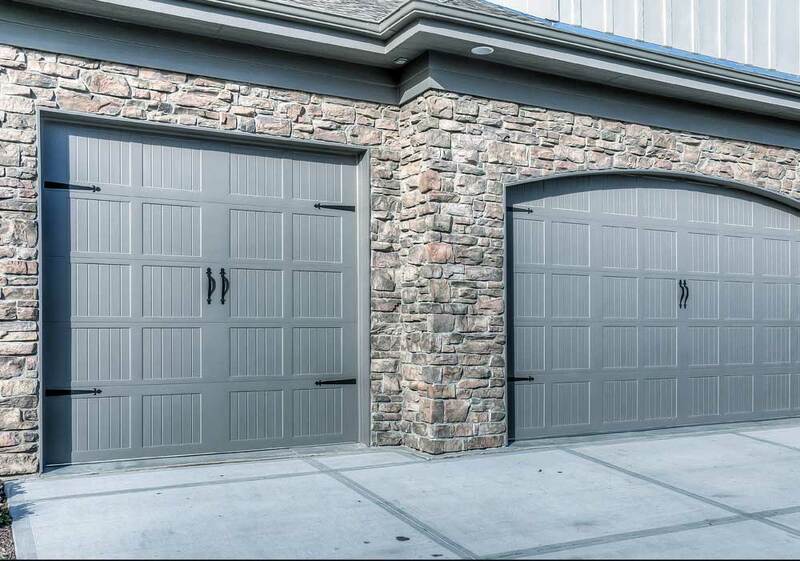 Because of this, Coronado Stone is the ideal choice for commercial or residential projects seeking a to incorporate the elegance and versatility of stone.